Looking for Actor Training in Atlanta? CSA is respected nationwide in the film/tv industry as being among the best acting schools because we provide students with professional level training. Learn why actors love Mr. Ken! Writers Retreat and Film Acting Intensive in ITALY! June 2018: Travel to Tuscany, Italy for a Work-Study-Vacation & make memories to last a lifetime! More info coming soon. CONGRATULATIONS TO THE NEW CSA FILM ACADEMY GRADUATES! 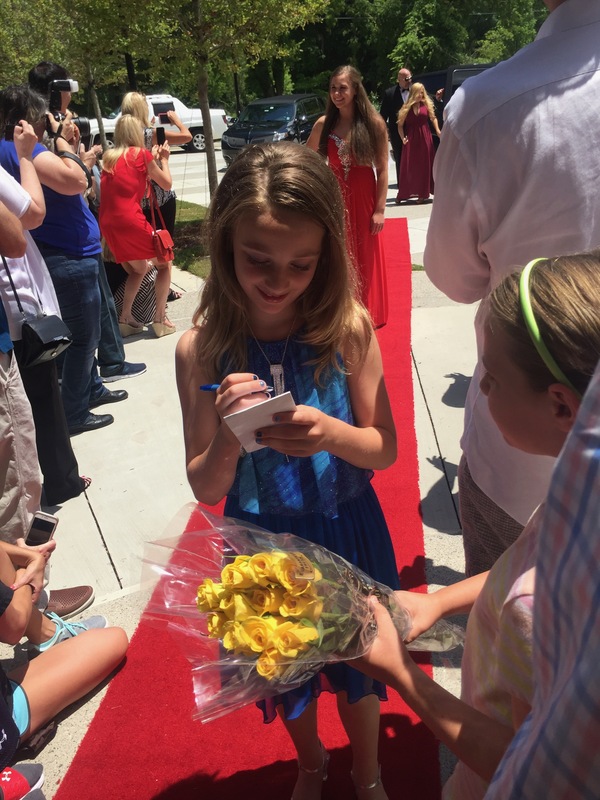 We are so happy for you and proud of your film premiere. 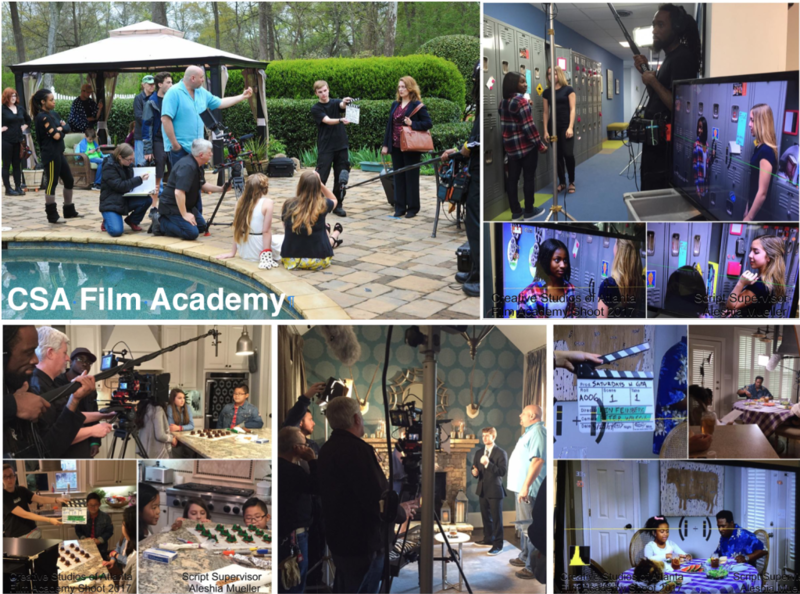 CSA's Film Academy: helping actors make their dreams reality for over 10 years. It takes teamwork to make a dream work. SANTA’S BOOT CAMP NOW ON DVD & AMAZON DIGITAL! Staring over 70 Atlanta Actors! Mr. Ken will lead 2 Winter Camps; 1 for beginning actors & filmmakers Dec 27-29, 2017 and 1 for experienced actors & filmmakers Jan 3-5, 2018. 9:30 am - 3:30 pm. Learn more! Mr. Ken leads an ongoing Professional Adult Acting Class which meets 3 hours a week on Wednesdays from 11am-2pm. Learn more and/or audit 1 session to see if it is a good fit for you!